SWMBO and I went to collect some instruments from the calibration place yesterday and on the way back we visited the Purton hulks. 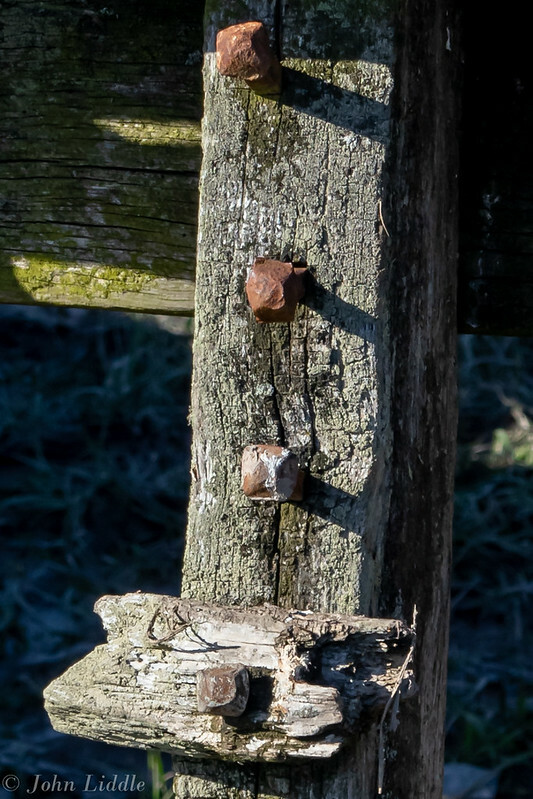 Unsurprisingly these are located at Purton, on the edge of the Severn, adjacent to the Sharpness to Gloucester canal. The vessels were deliberately beached here to reduce erosion of the land, which was threatening the canal. 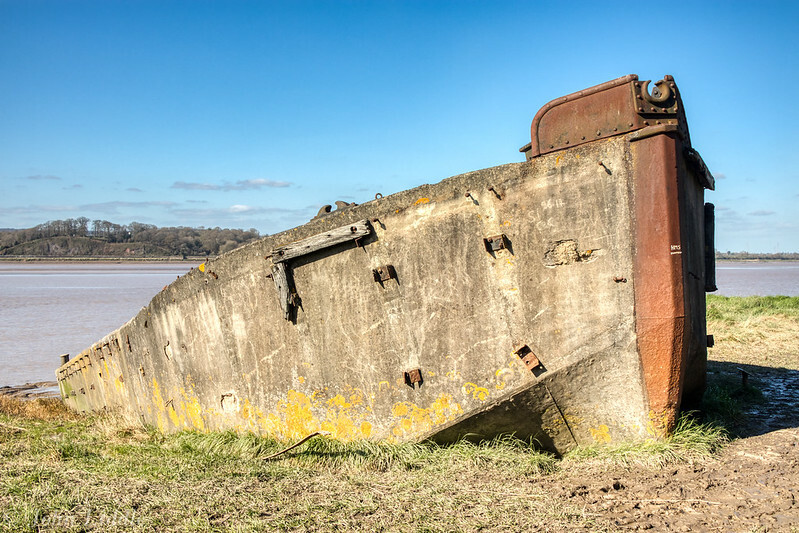 We were surprised to see a number of concrete hulls (Ferro Concrete Barges) - the ones at Purton were used on inland waterways. Similar vessels played an important part in the D-Day landings. 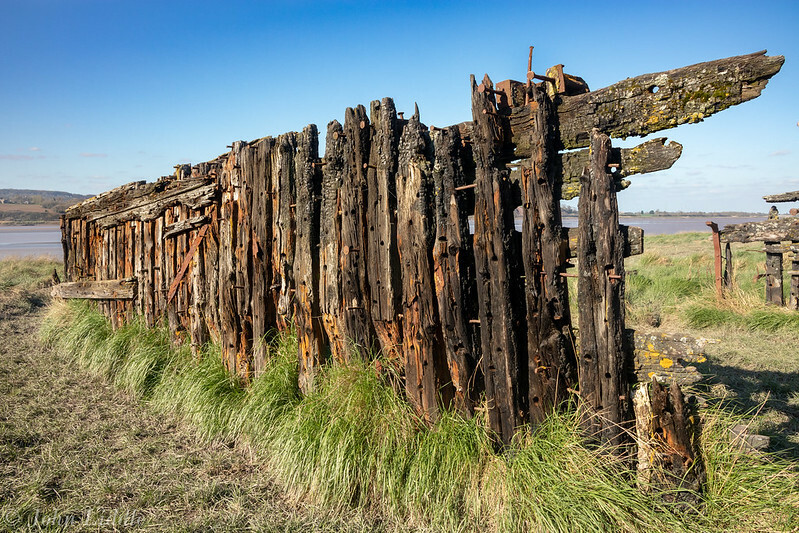 You can find more information than you were looking for by Googling "Friends of Purton" - a fascinating site. All in all, a place well worth a diversion off the A38 to see! Fascinating John, never knew they built "concrete" boats, that wooden one looks rife for some close-up texture shots. Interesting shots and an interesting story. Thanks for looking and commenting chaps. I'm afraid I neglected to get any close shots of that particular hulk - this is the best I can offer you. A very interesting thread....I really like the second shot...great colour and texture.....and noted that you used the M5, I was expecting to see this was from a full frame body and L glass. .....and noted that you used the M5, I was expecting to see this was from a full frame body and L glass. I was also pleased with the results, especially since I was using the 18-150, which is not the sharpest lens in the M-series family (due no doubt to its rather wide focal length range), but which is jolly useful when going walkabout.